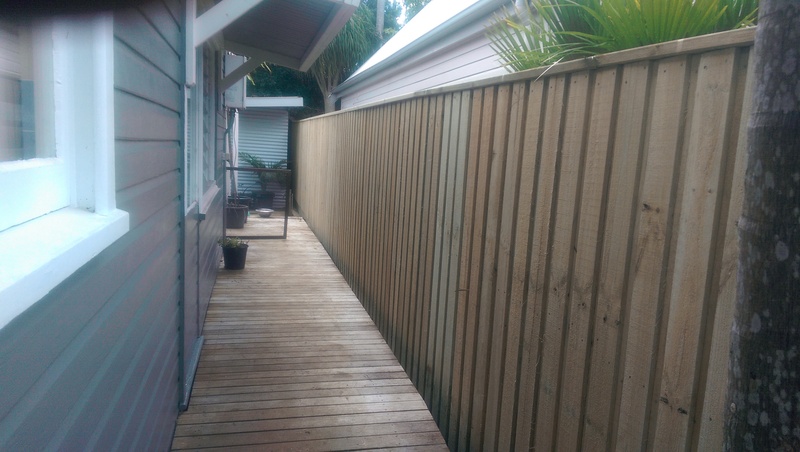 Choose Homestead Fencing for the highest quality timber fencing for your home, property or business..
Homestead Fencing timber fences don’t just look great. 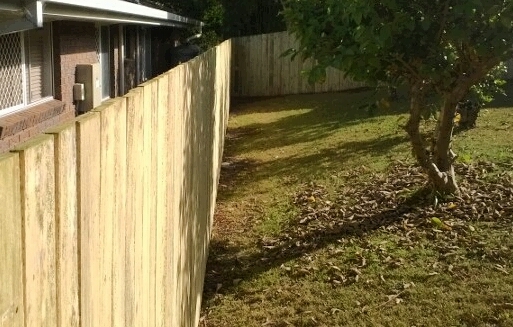 Our treated pine fencing system features a ‘post and rail system’ that is 25% thicker than standard timber fences. 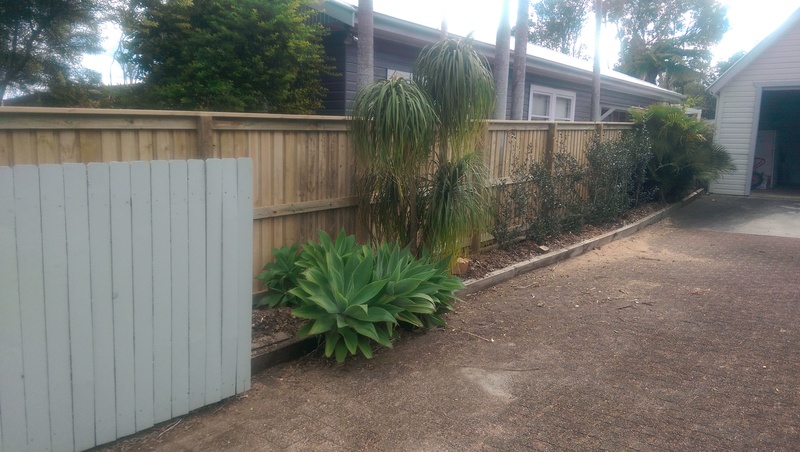 We use tested techniques to ensure that your fence is sturdy, safe and able to withstand the test of time. 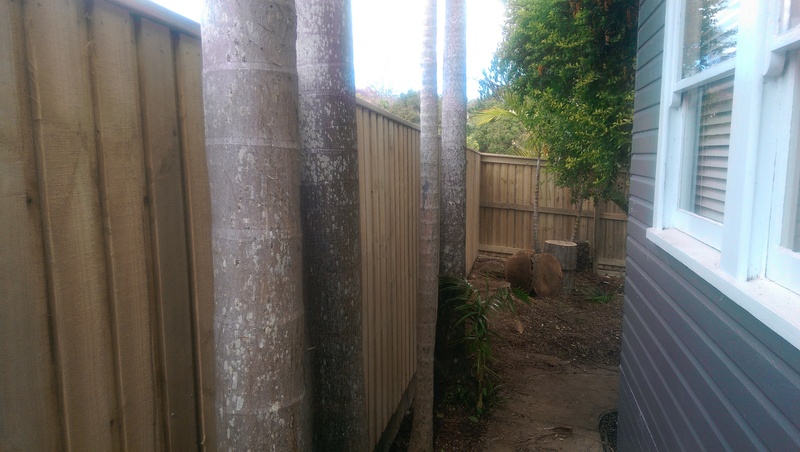 Call us for long lasting timber fencing that complements your property. Best of all – you’ll get to meet our friendly team!